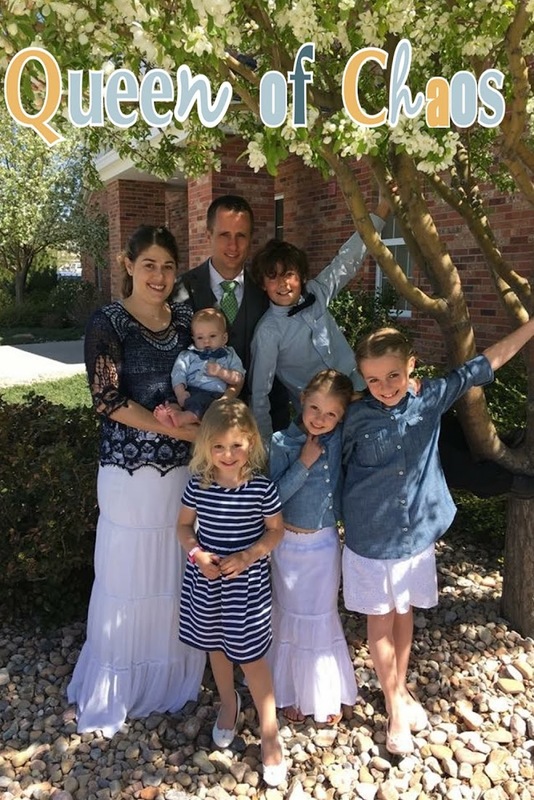 One thing I have been wanting to do is spend more time running as a family. What better way to motivate everyone than with a Color Vibe 5K? These are the most fun races out there. Plus for once you get to give your family an excuse to get dirty! 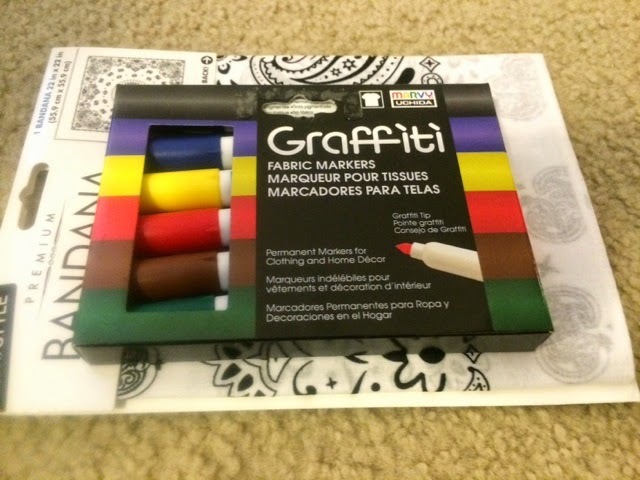 Since today is Cinco De Mayo I figured what better way to "spice up your life" than by putting together our own family's Color Your World Kit. I went to the store to grab some fun, hands on and bright things to do as a family in prep for the race. 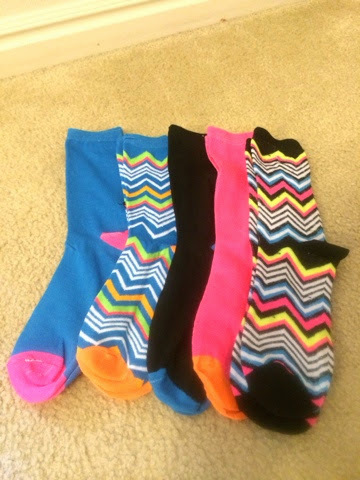 One thing I knew we would need for the race is some fun, bright colored socks. That way we can stand out and put our best foot forward. Then I got some white T-shirts. You can find these just about any store. I love looking at peoples before and after pictures from Color Vibe races. 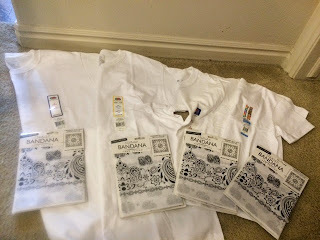 Starting out with a white shirt is the best way to show off all the fun from the race. Also if you have lots of hair like me or blond hair like my daughter I suggest using a bandana. Getting chalk out of your hair is probably the hardest thing in the end to clean up. I had a hard time choosing between these white bandana's and the all white ones. My girls liked these ones better, so that's what I went with. 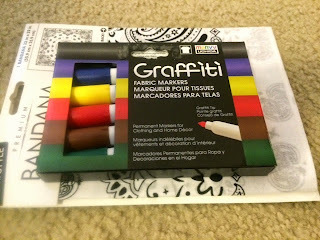 Then I got some fun fabric markers so we can make our own designs, fun saying or put our names on them. I'm excited to do this as a family. I will be sure to post pictures of the finished product when I announce the winner of the race. 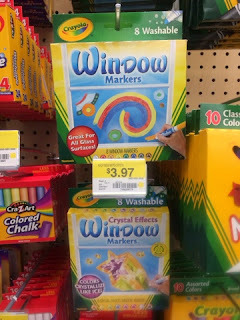 Another colorful favorite for me are window markers. I love strolling up in our van with bright colored and encouraging windows. I also use them on mirrors to help encourage the kids while training or on the morning of the race. One of my kids favorite most colorful drinks are Tum-E Yummies. They love these drinks. 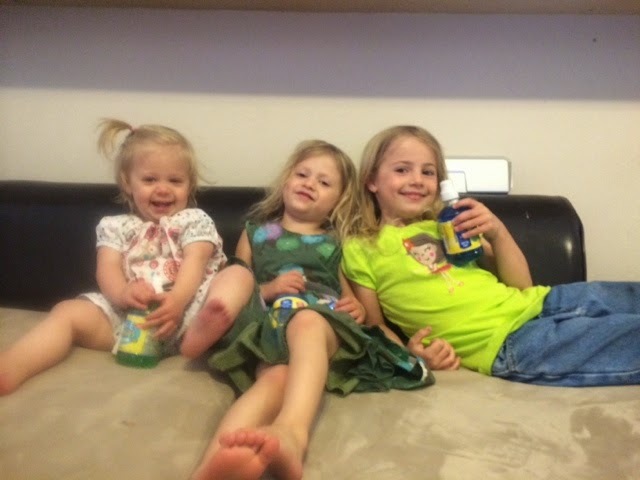 They were so excited when they sent us some of their favorite drinks and are sponsoring us in the race. 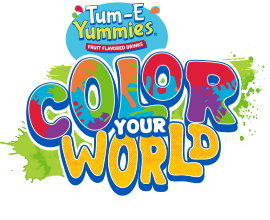 Want a chance to win your own Tum-E Yummies and 2 tickets to the Color Vibe 5K on May 24, 2014 in Cache Valley? Make a comment below of what you would do to color your world for the Color Vibe 5K. 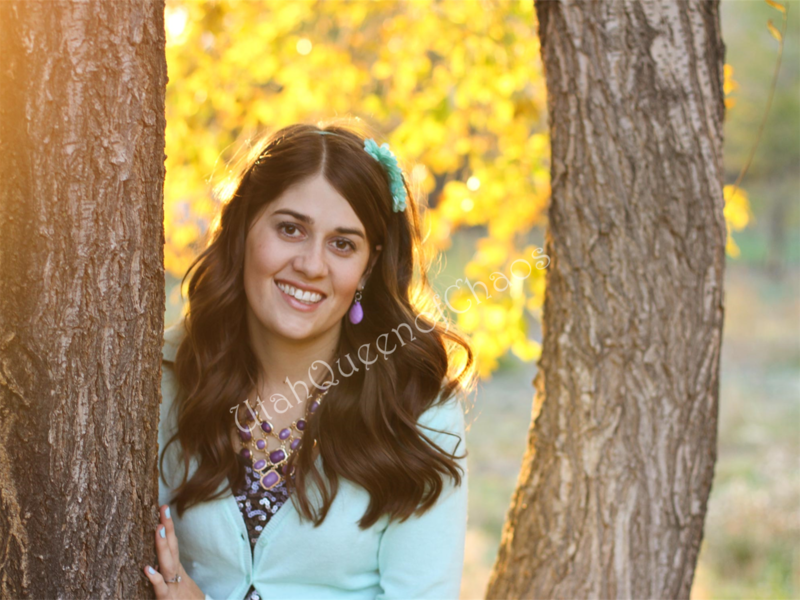 Bonus entry for sharing on Facebook or twitter. Just comment that you shared. Giveaway ends May 17, 2014 at midnight. Also check out some of the other race locations and color your world kits here. I would wear a shirt at the run that says TumE Yummies! One way I encourage my kids to run is to have a yummy destination point. We live 1/2 from a Great Harvest & smoothie shop. When we up it to 1 mile, we park at the store, run home and back to the shop. It seems to motivate them more. I definitely think you should run with goggles for the race! I would wear colored chalk in my hair while I ran!!! My roommate and I would do it together!!! Really posting for Kathryn... She and her roommate really wants to do it!! I would just run with my pure awesomeness!